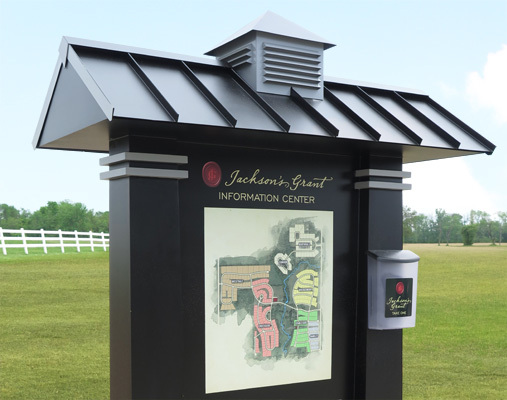 Stop by Jackson’s Grant and pick up a copy of the Jackson’s Grant Gazette from our kiosk. The on-site Gazette will be updated quartly or you can sign up for the Email Gazette, both will feature stories, information and updates on Jackson’s Grant and our progress. Keep up with our progress, news and events by reading the Jackson’s Grant Gazette Issue 1.